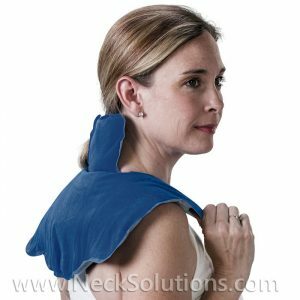 These are the best made herbal neck wraps. 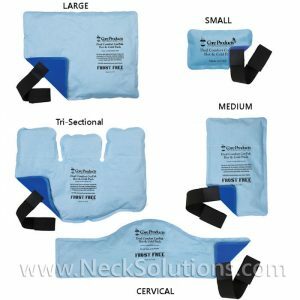 One for your neck secures around the neck for effective therapy, while the horse-shoe one is great for neck and shoulders. 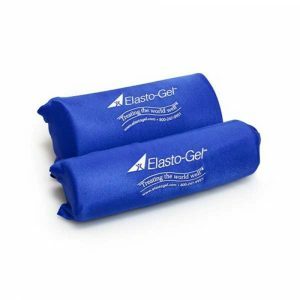 They can be used hot or cold (microwave or freezer), either while walking or relaxing, to work its wonders on pain and stiffness or to reduce swelling and inflammation. Uses rice as a base, which is better than flax. 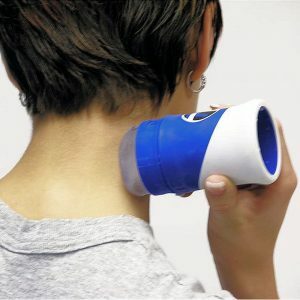 Ice massager provides effective treatments in 5 to 10 minutes instead of 20 minutes for passive ice packs. 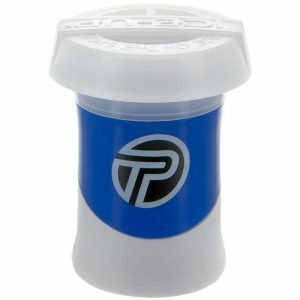 Quick deep tissue penetration focused on target areas, effective therapy for ligament, tendon and muscular injuries. 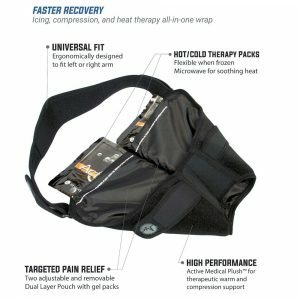 Immediate ice massage increases treatment effectiveness, speeds recovery in a leak proof portable design. 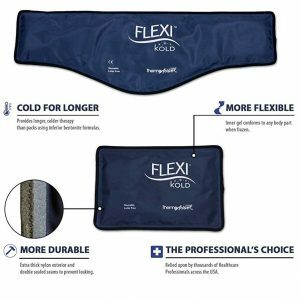 Ergonomic, insulated barrel offers a controlled ice massage while the patented grip allows for a full range of controlled massage pressure. 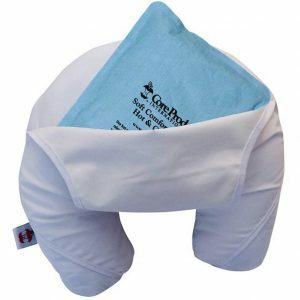 Innovative and ergonomic headache relief pillow has a soft ice pack insert that fits into the pillow. Great for use at home, the office or on the road. 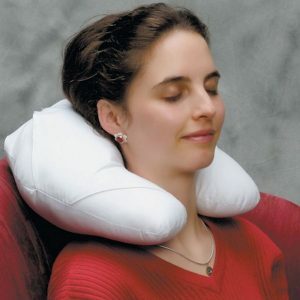 Helps relieve migraines, tension and neck related headaches. 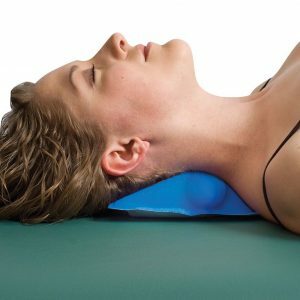 Can also help pinched nerves, stiffness or sprains. Cold pack is removable for easy storage in freezer. 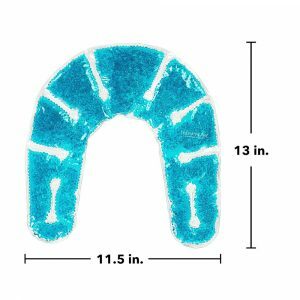 Includes a 6” x 9” ice pack. Made in the USA. Cover optional. 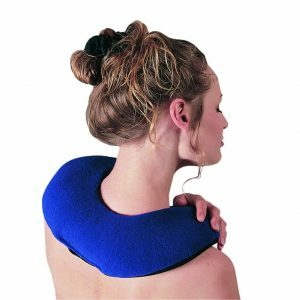 Specifically designed for the shoulder, the hot cold shoulder wrap can be put on and used with ease. 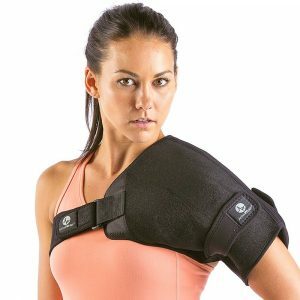 Simply slide shoulder into sleeve and reach for unattached end of chest strap. Hook and loop the Velcro strap to the front of chest and adjust as needed. 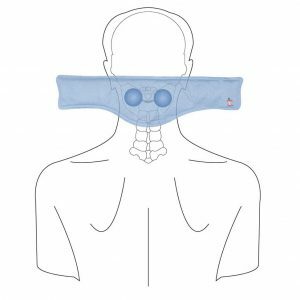 FDA registered, approved medical-grade product. No leaks and no mess. Heat in microwave – Ice in freezer. 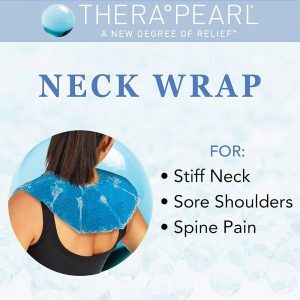 These packs use a unique combination of pressure point and cold therapy to help in relief of headaches, neck and back pain.